On average, it takes about two years and hundreds of production people to make one animated film. Countless hours in storyboards, computers, sound and editing. 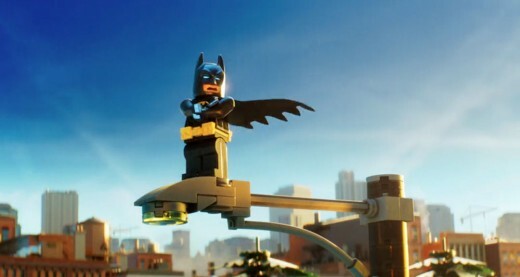 That is why each year, the animated films that come out are worth all the hard work put into it. Pixar, Walt Disney, Warner Brothers, Studio Ghibli and other animation studios, they all deliver their magic with animated films to entertain all ages. Whether its CG, stop motion or traditional animation, there are a lot to choose from. Here, we list down the very best of the decade (2010-2017) for your viewing pleasure. So we don't forget when we wake up. Let's write our names on each other. Two teenagers living miles from each other began switching bodies one day. 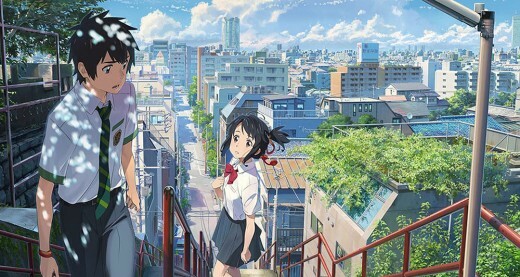 Mitsuha, a country girl finds herself inhabiting the body of Taki, a boy who lives in Tokyo, and vice versa. First they thought it to be just a dream, until they realize it is really happening and begin to try to contact each other and their relationship grows romantically. But, will they ever meet? Who isn’t a sucker for serendipity stories? This one even deals with time travelling. The emotional charge in Makoto Shinkai’s story of two star-crossed lovers is so overwhelming you’d almost forget its an animated film. And if you do, here’s a movie that is almost perfect, it doesn’t need real actors. 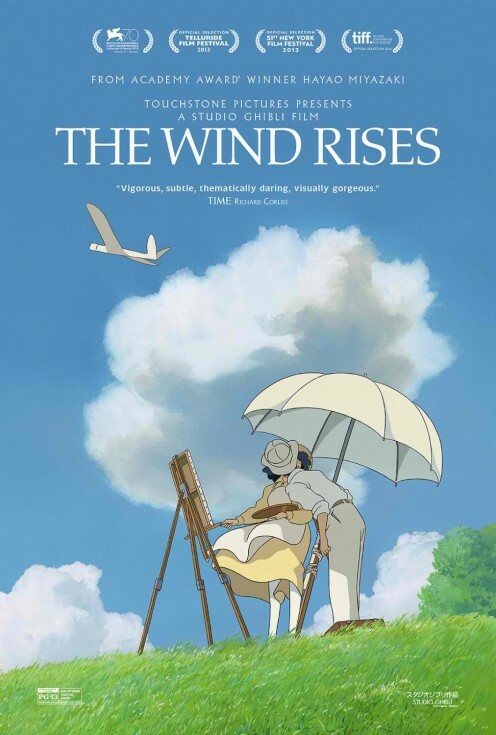 A real gem and the best animated movie of the decade. 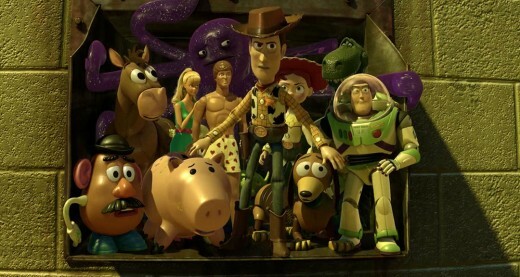 Andy is going to college and the toys plan their future. They find paradise in Sunnyside, a daycare for children and the promise of happy playtime with kids looks bright. But, there lurks a dark secret in Lotso, the huggin’ bear who runs the place. Woody and Buzz Lightyear must work together to bail them out of the mess. 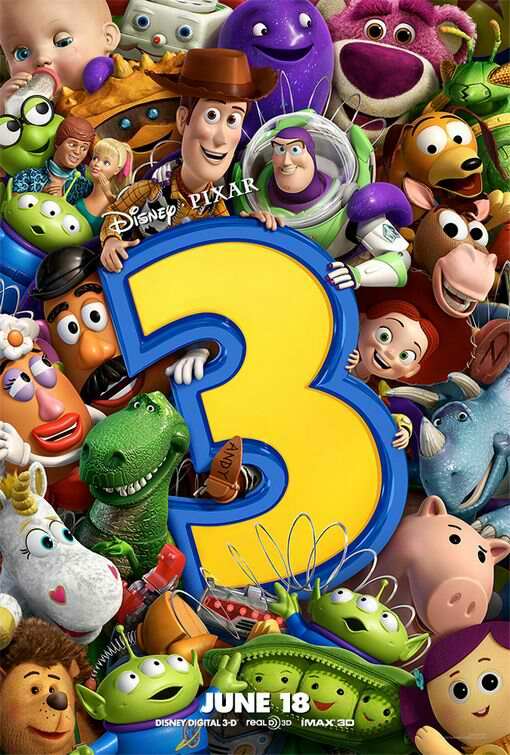 11 years have passed since the second movie and Toy Story 3 finally comes to grip with the eventual goodbye, and it does so in grand fashion. There’s plenty of action, suspense and the pairing of Ken and Barbie, proves to be the difference maker. The ending is a tearjerker. Inside the mind of a young girl named Riley, the five personifications—Joy, Sadness, Anger, Fear and Disgust act as guardians of her emotions throughout her life. In a virtual control room, Joy is the de facto leader who keeps the others from running out of control, and makes sure that Riley’s happy memories are always predominant. But, things go awry and they struggle to keep things in order. 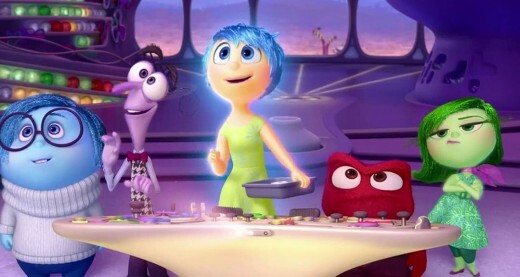 Almost all animated movies try to touch the childhood nerve in everyone in one way or another, Pixar’s Inside Out is that movie that really does it. And we all just want to go back and be kids again. Got childhood issues? 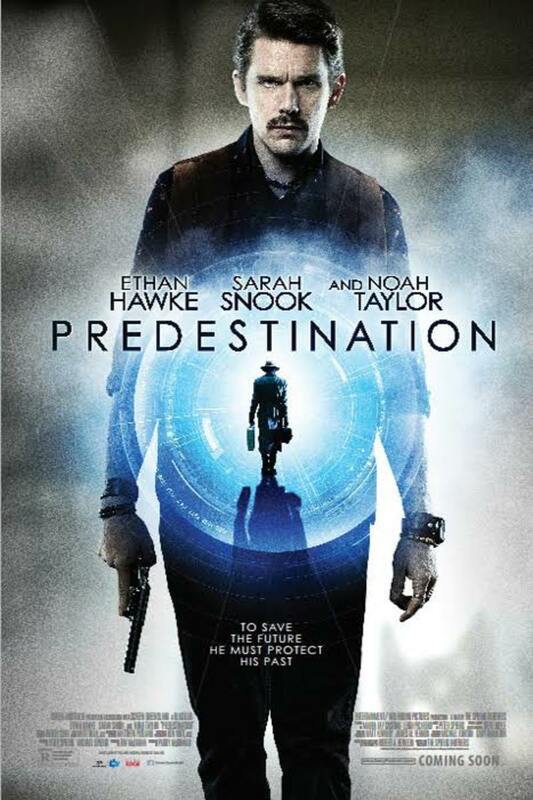 Settle them by watching this movie, it really is better than any shrink. 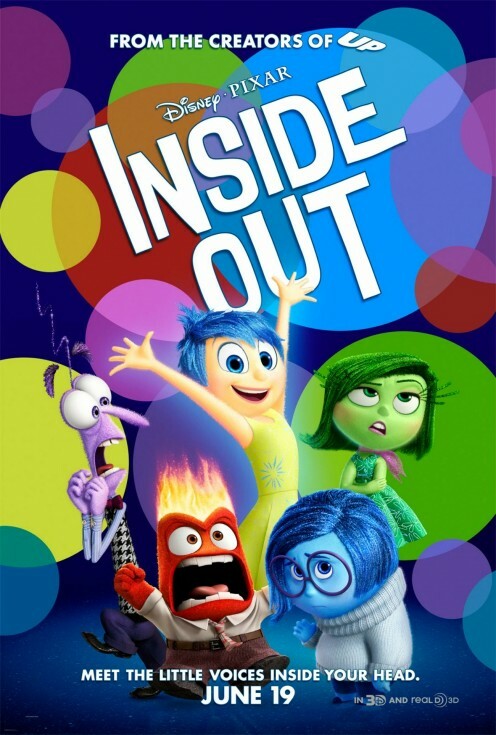 Featuring the voices of Amy Poehler, Phyllis Smith, Lewis Black, Bill Hader and Mindy Kaling. At Mossy Bottom Farm, Shaun the Sheep concocts a plan with his flock to have a day off by putting the farmer on an extended sleep in a camper. But things go wrong when the camper gets loose and rolls down the city. The farmer gets knocked on the head and gets amnesia. 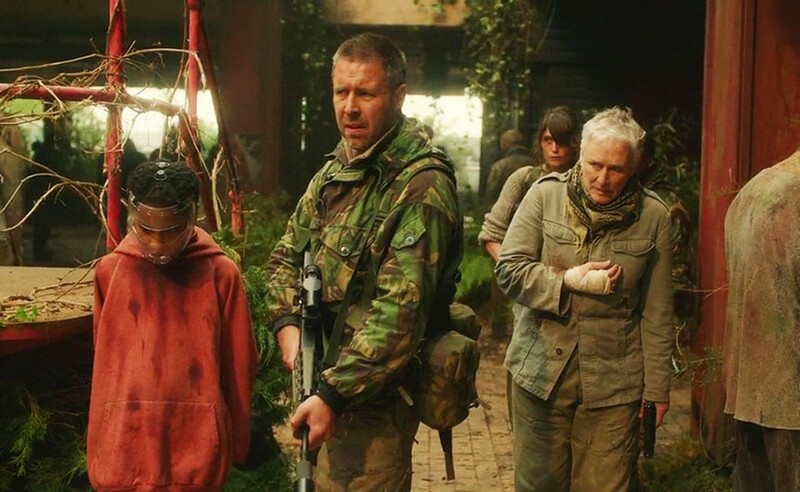 Without him, the farm is a mess, so Shaun travels to the city to get the farmer back. 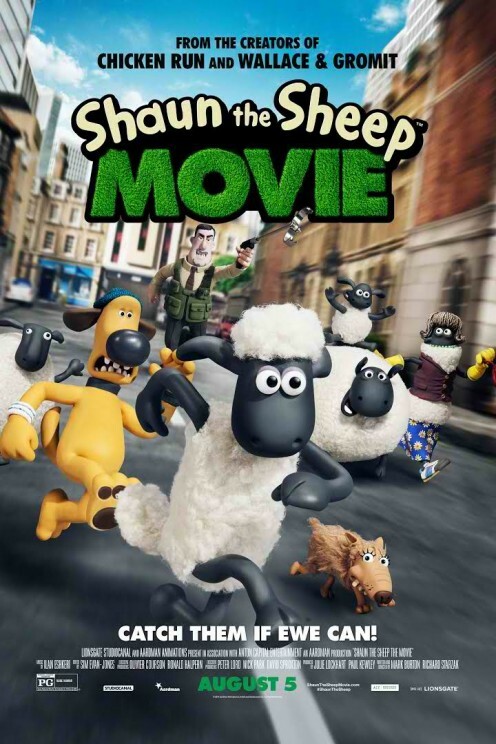 Totally hilarious stop-motion feature with characters created by Nick Park, Shaun the Sheep Movie is a wordless, smorgasbord of uproarious situations, mistaken identities, clever shticks and sheep in women’s clothing. But, it’s the added touches that really makes it worth watching over and over. Ever since he was little, Jiro Horikoshi had dreams of flying. Inspired by his hero, the Italian aircraft designer Caproni, he becomes an aeronautical engineer designing airplanes for the military. His work doesn’t leave much for social life, but when he does fall in love, it fulfills something in him that’s only matched by his love for airplanes. 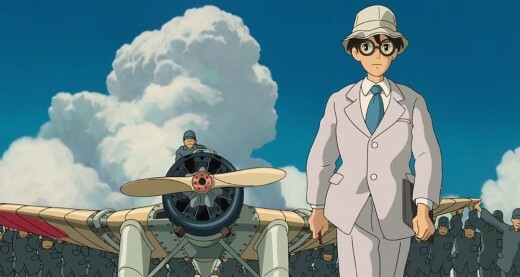 From Studio Ghibli, this is Hayao Miyazaki’s last film, a fictional account of a real person, Hirokoshi is famous for designing the Mitsubisi A5M, better known as the Zero fighter. This is an epic love story backdropped by a historical setting with a hauntingly beautiful musical score. The only thing the Joker ever wanted is for Batman to recognize him as his greatest enemy. Having been denied this, the Joker makes his revenge by recruiting the vilest, most ruthless villains that are trapped inside the Phantom Zone like Voldemort, King Kong, Sauron and the Wicked Witch of the West, with one evil intent—to destroy Batman and Gotham City with him. Batman teams up with Robin, Batgirl, and Alfred to stop them. 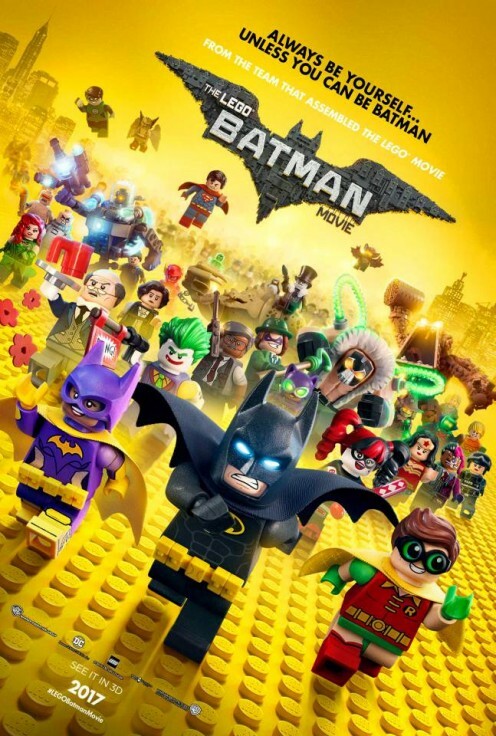 After the hit Lego Movie (2014) comes an all-out Batman movie touching on every aspect of the hero and includes all the important cameos like Batman’s Rouges Gallery and the Justice League, plus a lot of memorable Easter eggs. Featuring the voices of Will Arnett, Zach Galifianakis, Michael Cera, Rosario Dawson, Ralph Fiennes and a whole lot more famous guys. I thought this city would be a perfect place where everyone got along and anyone could be anything. Turns out, life's a little bit more complicated than a slogan on a bumper sticker. A small town country bunny, Judy Hopps (Ginnifer Goodwin) graduates from the police academy and moves to the big city in order to make a difference. 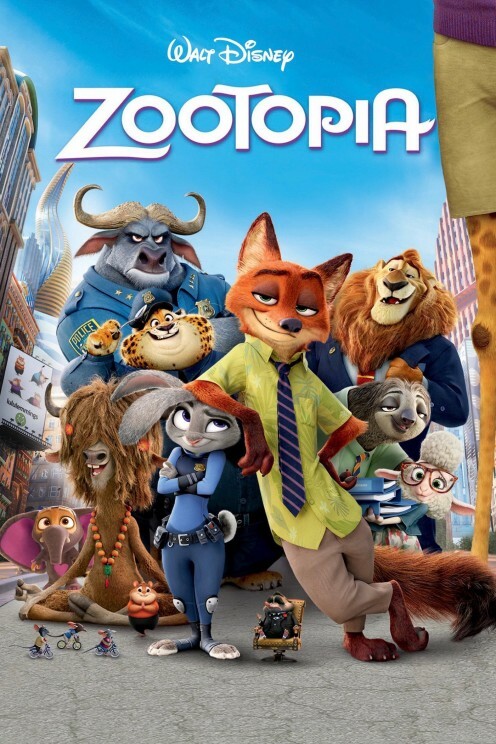 There she meets a con artist, a fox by the name of Nick Wilde (Jason Bateman), and together they try to solve a mystery—something is making the animals feral. 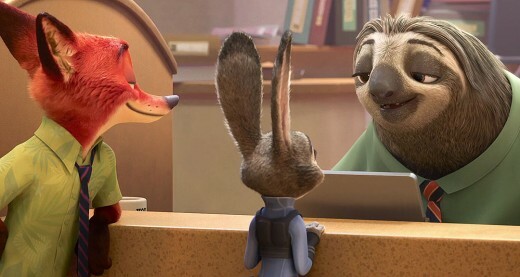 One of the best looking and visually overwhelming animated movies, and not just in the anthropomorphic category, Zootopia seems to have a million moving pieces, coordinated in such a way that it even beats the real world. Not only that, it is a touching buddy movie, wittily plays on the idiosyncrasies’ of its characters, and throw in the allegories, and Zootopia is a world of endless wonder. You have sustained no injuries. However, your hormone and neurotransmitter levels indicate that you are experiencing mood swings, common in adolescence. Diagnosis: puberty. In order to get into tech college, robotics boy genius Hiro Hamada invents the “microbots,” tiny metal robots that could connect to each other and form almost anything. But, his invention gets stolen by a villain who wears a kabuki mask. 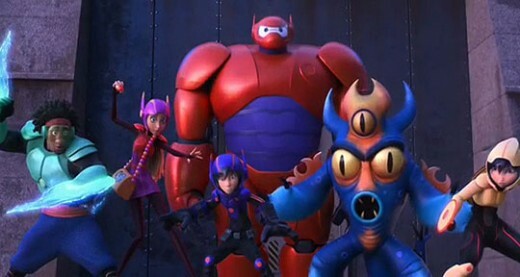 In order to retrieve his invention, Hiro forms a superhero team which consists of Baymax, the inflatable healthcare robot, and four others with unique weapons and abilities. 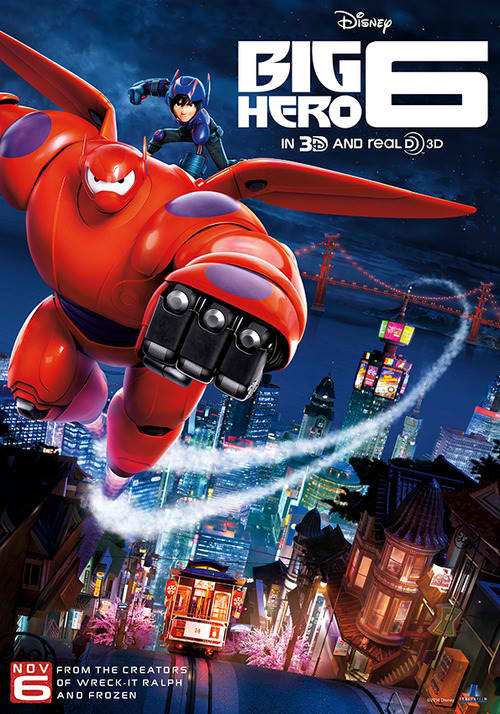 Based on a comic book, Big Hero 6 is a fun-filled superhero team movie with colorful characters, snappy dialogues, cool tech and most of all, its a tender buddy movie. Sometimes there's no lesson. That's a lesson in itself. A man, Michael (David Thewlis), arrives in a hotel to give a lecture. His life is terribly mundane that he had lost interest in people and sees them as being all the same—same faces, same voices. And this conspire his loneliness. 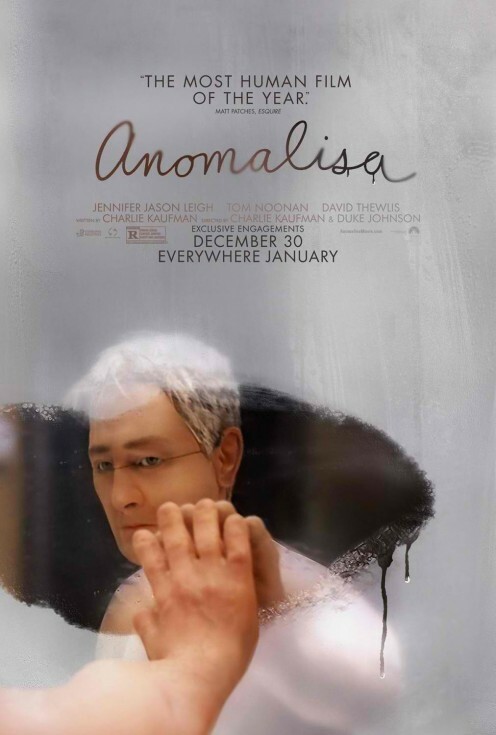 But, a strange thing happens, an unexpected anomaly. He meets a woman that to his surprise, is different and unique. 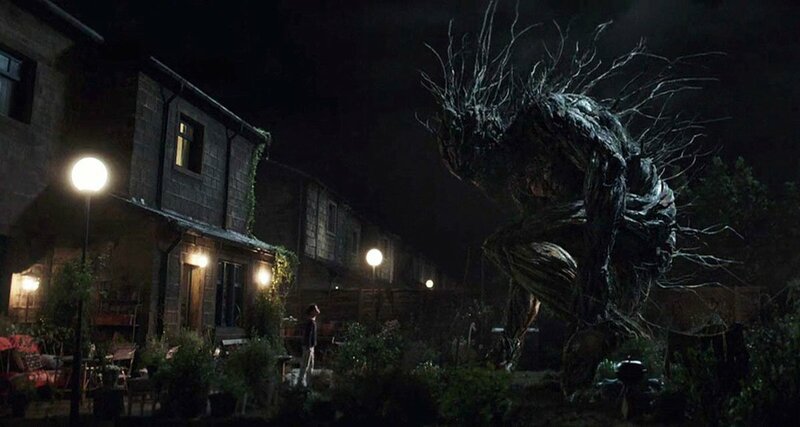 This R-rated animated movie is a product of Charlie Kaufman’s. 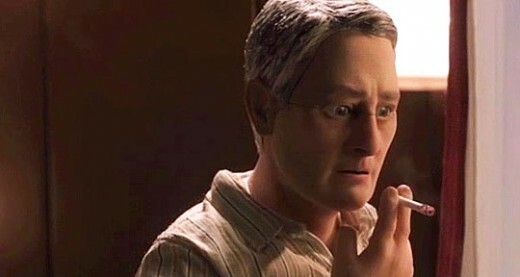 Bizarre and mind-blowing, the stop-motion, puppet animation seems to be the perfect medium to tell it. What do you want to do from now on? Do you want to be human, or wolf? A young city woman, Hana, falls for a man who turns out to be a werewolf. 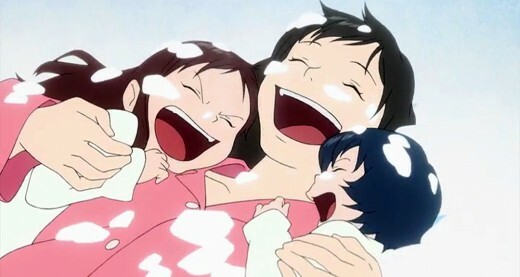 They have two children, a girl, Yuki and a younger brother Ame. The husband’s untimely death prompts Hana to take her children to live in the country, settling in an old house. 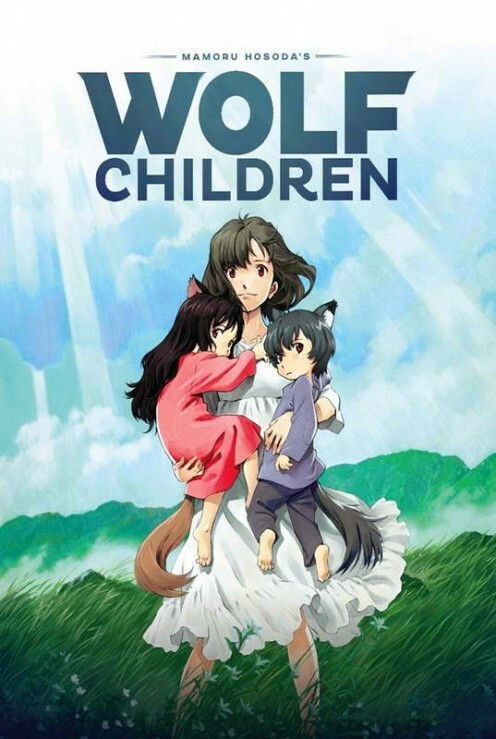 As the children grow up, they seem to take separate paths: Yuki is carefully transitioning to her human side, while Ame is embracing his wolf side. With this changes, Hana struggles to keep their family together. 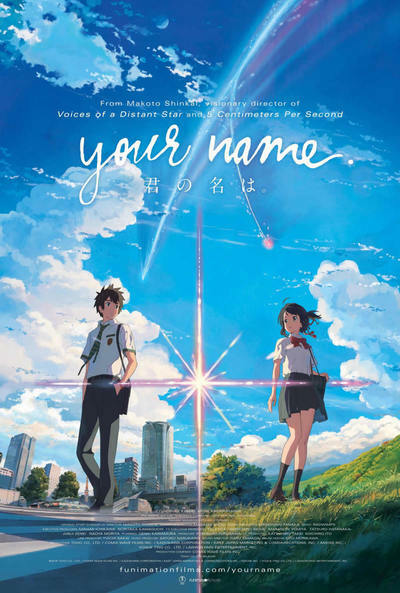 Sure, they’re cute, but the movie’s themes of loss, pain and a search for identity is targeted for the young teens to adults. The setting is picturesque and absorbing, and caters well to this endearingly bittersweet tale. Princess Elsa (Idina Menzel) could control the elements of winter which she hides from her younger sister Anna (Kristen Bell) to protect her. 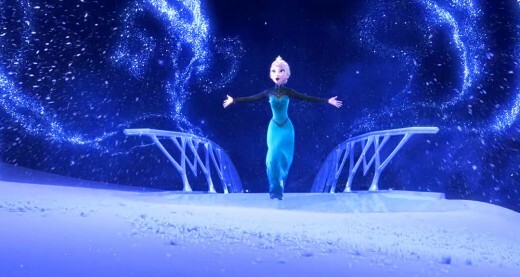 After she became queen, her powers are accidentally revealed and causes a terrible winter on the kingdom. She goes on a self-imposed exile and Anna tries to get her back. 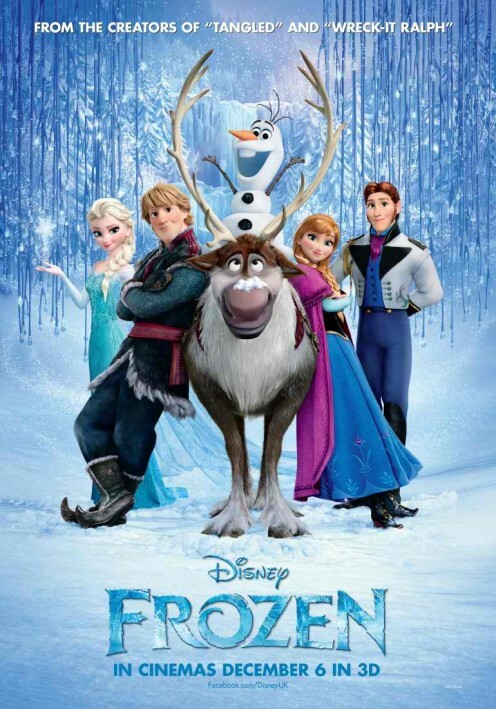 A runaway Disney hit, Frozen may not have the most original story but it more than makes up with unforgettable songs, particularly the enduring “Let It Go.” And it has some likable, funny characters led by Olaf the Snowman, and a touching sisterhood story. There’s little reason not to get hooked on this feel-good animated musical. Charlie Brown, you're the only person I know who can turn a book report into a lifelong commitment. A little red-haired girl just moved into town and Charlie Brown is in love. He makes an effort to impress her but always fails miserably. His last chance is the book report in which they are paired in, vowing to make the best one ever—and the book is Leo Tolstoy’s War & Peace! 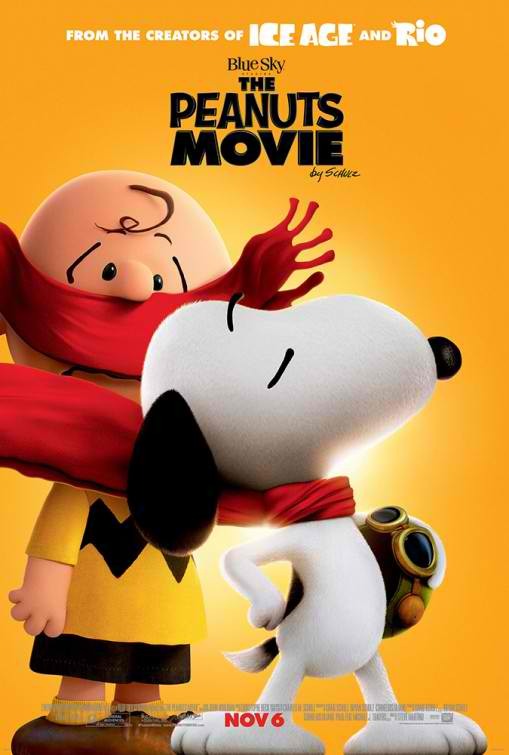 Meanwhile, Snoopy has his own side story as a WWI ace pilot in pursuit of the Red Baron with the help of Woodstock. 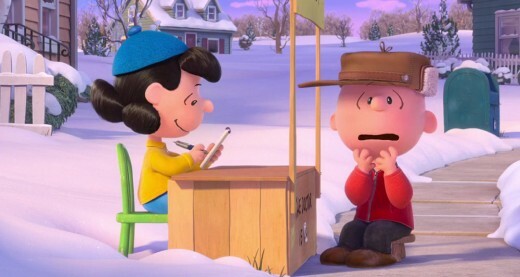 The Peanuts Gang comes alive in 3D animation and it’s an eye-popper. Though they could have come up with a more dynamic story, it works in that it brings us back to familiar places we're all quite familiar with: the playing fields, the school cafeteria, Snoopy’s doghouse, etc. As winter turns to spring to summer, it’s a sentimental journey and such a stress reliever. This gang, they never grow old on you. In the evenings, before I went to sleep, and in the mornings, in the moment I woke up, I realized I was praying for rain. 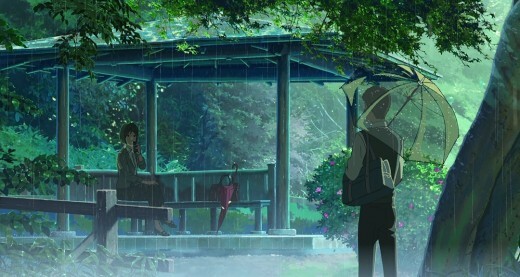 Takao, a 15-year old high school student who aspires to become a shoemaker one day, likes to skip class during rainy mornings to spend time sketching in a beautiful public park. In a shed, he meets an attractive 27-year old woman, Yukino, who also likes to spend her time there to escape work. They form a special friendship even without knowing each other’s names and soon, they look forward to their rainy rendezvous. 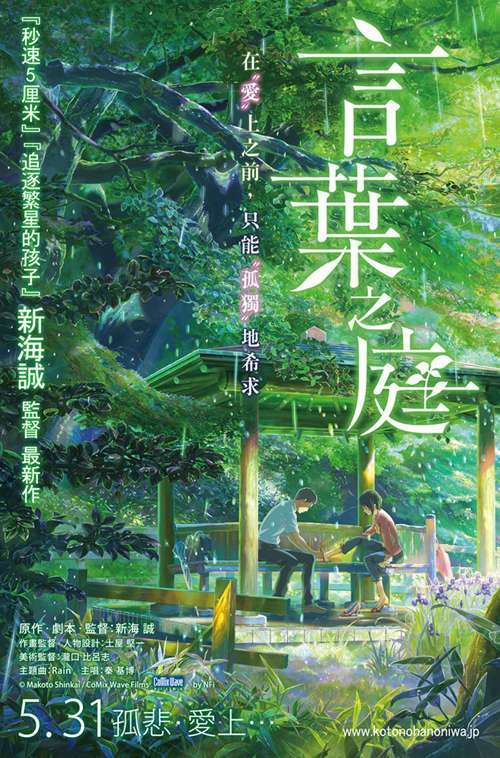 Made by CoMix Wave, The Garden of Words is one of the most elegant, beautifully painted animated features. A work of patience and passion, it is a life-like canvass of colors and motion that will leave you breathless. From King Kong to Godzilla, here are the best giant monster movies from 2010-2017. The best of world cinema from 2010-2017. These are movies we recommend highly and should be on everyone's must-watch list. A rundown of the best zombie movies from 2010-2017. The vampire genre is still alive. Here's a list of the best vampire movies of the decade (2010-2017). The best war movies of the decade (2010-2017). Here are recommended watch for the avid war movie fan.